Show Pre-Registration Starts April 16th, 2019 at 12pm (Noon) Central Time. Create a fabulous project, learn a new technique, or brush up on your skills. 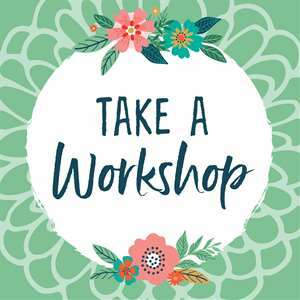 You’re sure to find the perfect workshop for you. 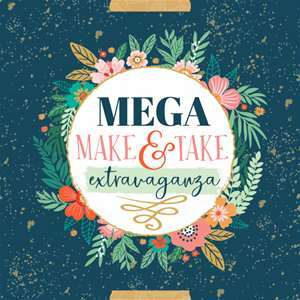 Learn new techniques and create with fabulous products while completing Make & Take projects available ONLY at this MEGA event. 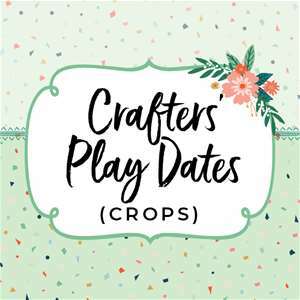 Spend the day with friends while you craft & shop. Crop parties transform into fun-filled evenings of prizes, costumes, & more! Calling all card makers! 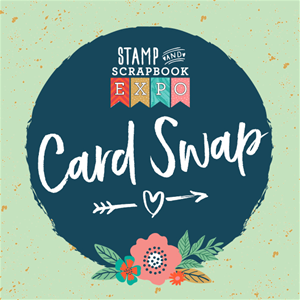 Bring handmade cards, swap them with new friends, and walk away with a bag full of original cards. Earn extra cash and receive free admission for giving us a hand. 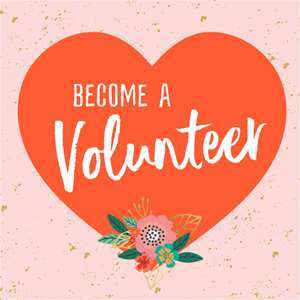 No Stamp & Scrapbook Expo would be complete without our volunteers. We bring the best variety of craft stores right to your local Expo! 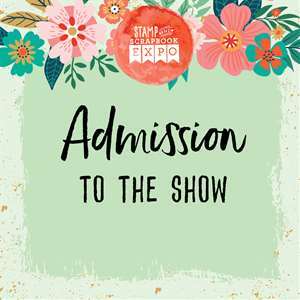 Shop your favorite exhibitors, plus create Make & Take projects. 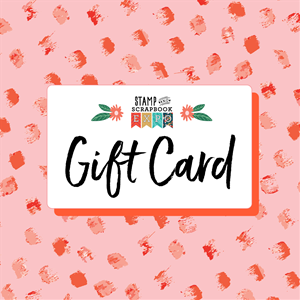 Give the gift of Stamp & Scrapbook Expo! You decide the amount and create the perfect gift for any crafter.